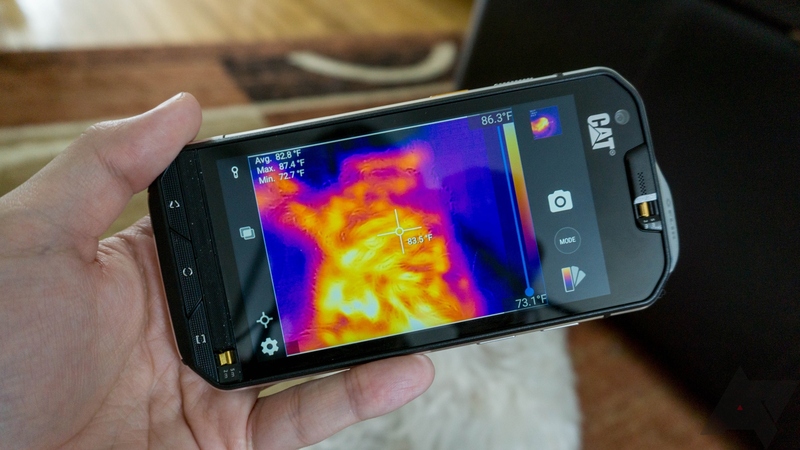 The Cat S60 is the very first Cat phone we've reviewed on Android Police, and it should be obvious why. These are niche devices that mainstream consumers mostly don't care about. They can take a beating, but they're also big and heavy. 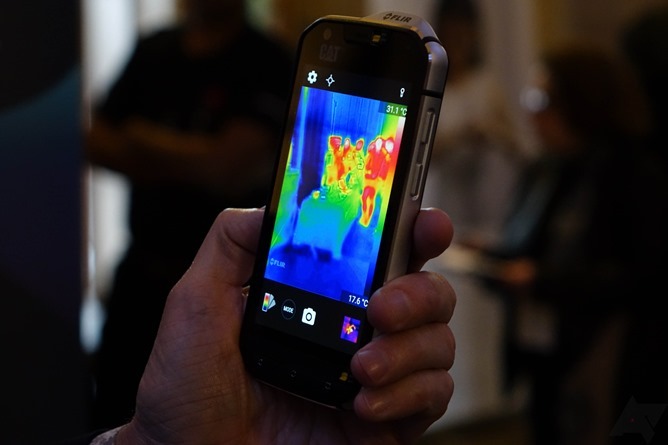 The S60 isn't necessarily different in that respect, but it does have one very interesting feature that other phones don't—this is the first phone with a built-in FLIR thermal camera. It would be silly to compare the Cat S60 (manufactured under license by Bullitt Group) directly to a phone like the Galaxy S7 or HTC 10, although the $600 price tag is in the same ballpark as those phones.